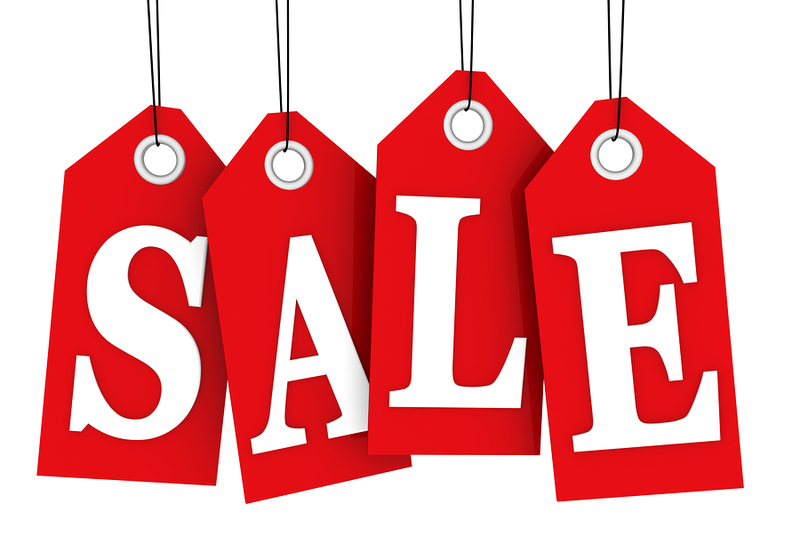 Should you offer a sale in your coaching business? Should you run a sale in your business? The Long Answer: Read On! => If you focus on private coaching or you serve the corporate market, you probably don’t want to use the word SALE. You do however want to run occasional promotions and use calls-to-action that entice prospects to say YES! => If you have an ebook, information product, membership site, continuity program, etc…. The word SALE works great. The sweet spot is 1-2 sales/promotions per year. More than that and it’ll seem cheesy. Think about it. Stuff is ALWAYS on sale at Walmart. Whereas… Nordstroms runs half-yearly sales. 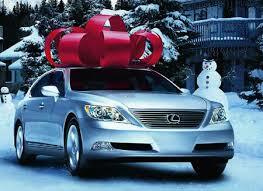 Lexus and other luxury car companies have their year-end “Red Bow on the Top of The Car” Holiday Sale. A profitable and rewarding coaching business is way more Nordstroms than Walmart. Do 1-2 major sales/promotions per year. It works great. This can be your birthday or someone else’s like a loved one, famous person, historical figure… there is a bday every day of the year, so you can get really creative with this one. Any holiday can be a reason for a sale/promotion. Most people are procrastinators. We wait until the last minute. When the doors are about to close we FINALLY make a decision and jump into action. In my recent week-long Birthday Sale 75% of all sales came in on the LAST DAY! I’d LOVE to hear if you’ve done any sales/promotions in your businesss and what’s worked (or not worked) for you! Then one just after Dec 1 for a couple of weeks encouraging people to suggest that their spouse give them a course, or coaching as a Christmas gift. This year I filled a mastermind group that started right after Christmas. .
I’m going to add this to my bag of trips. One question though. 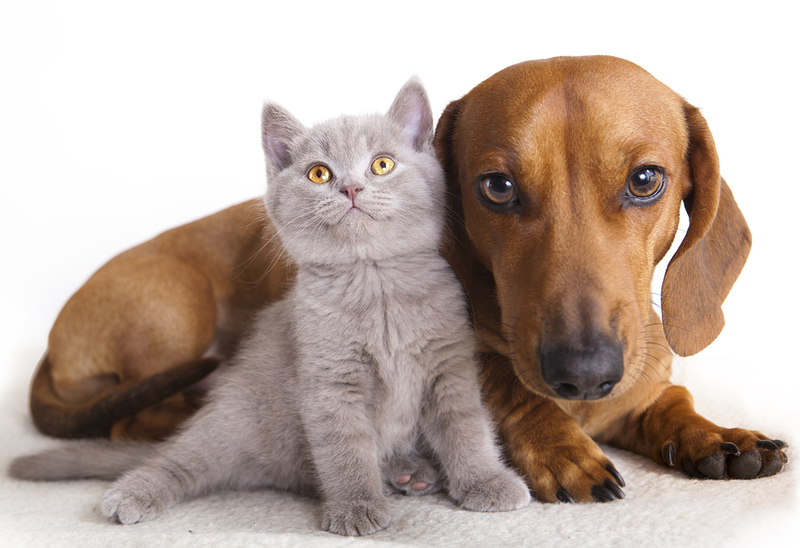 Do you suggest promoting to an existing list, or as lead gen, or both. Great question Brenda – I recommend running a sale/promotion to your existing list. For new leads I’d create an irresistible offer that you created for them as a thank you for xyz (ie: reading your free report, attending your webinar, watching your video, etc) and that irresistible offer should only be avaialable for a short period of time.